T.Leclerc Lenghtening Mascara Signature 8,5ml is a mascara that will allow you to intensify your look by giving it depth. 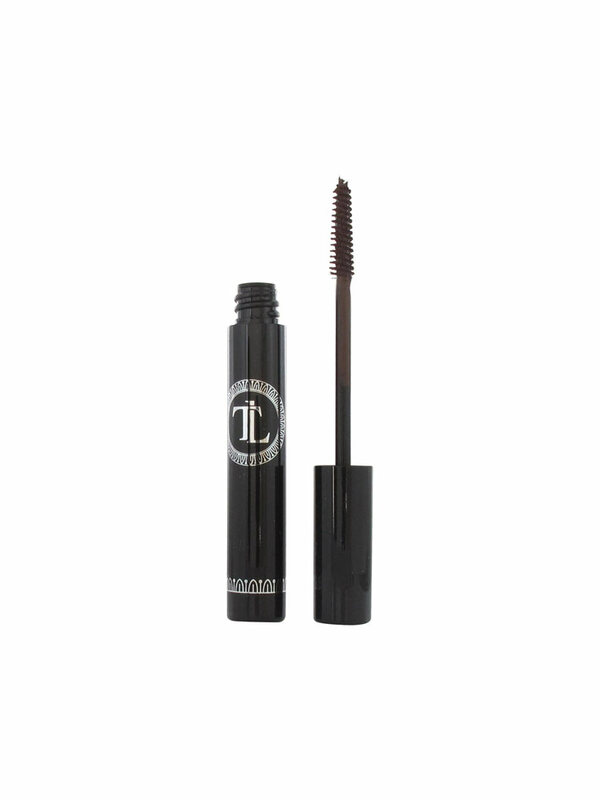 This mascara has a fine brush in form of fir that will allow you a make-up of high precision. Its bristles adhere to your lashes even the shortest and the less accessible also. At its application, your eyelashes are more disciplined, from the root to the tip thanks to its exclusive formula and reveal thus their natural beauty. Formulated with paraben free, phenoxyethanol free. Apply the mascara from the roots to the ends. Indication: Bring volume to eyelashes, eyes make-up.